The general collection comprises the bulk of our print materials and includes tens of thousands of books selected by librarians and members of each department to meet your research needs in each discipline. Works in this collection are located on the Garden Level, shelved by call number. The Audio & Video Collection includes thousands of feature films, educational films, theatrical performances, documentaries, newsreels, television programs, audiobooks, soundtracks, and other audio visual materials. 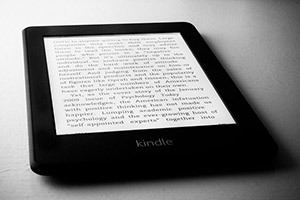 The library provides access to four large, multidisciplinary ebook collections and several more specialized, subject-focused ebook collections. 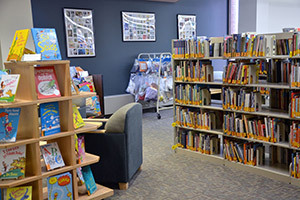 The educational materials collection includes thousands of fiction and non-fiction books for children and young adults, a selection of puppets and games, and curriculum materials. 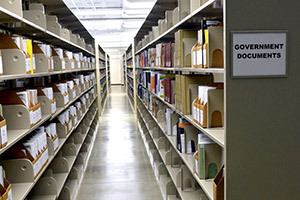 As a selective depository library in the Federal Depository Library Program (FDLP) and the Wisconsin Document Depository Program (WDDP), the library provides access to more than 200,000 electronic documents and an additional 3,000 print documents published by the federal and state government. 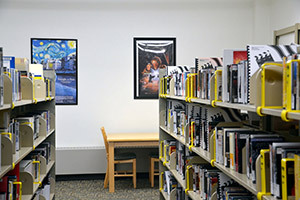 The Graphic Novels Collection includes more than 250 volumes published by mainstream and alternative presses, selected for both entertainment and educational purposes. 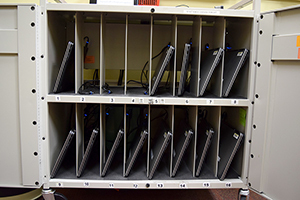 Need a laptop to take into a study room? Forget your phone charger? The Public Services Desk has an assortment of commonly requested equipment available to you. Wherever you are in your mindfulness and well-being journey, the Mindfulness & Well-Being Collection has something for you! This includes a vast array of books, DVD’s, journals, and other resources designed to teach and enhance your personal or professional well-being. 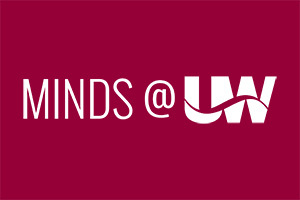 MINDS@UW is the institutional repository of the University of Wisconsin System. 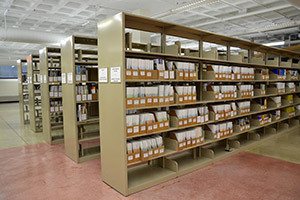 It is designed to store, index, distribute, and preserve the digital materials of the University of Wisconsin. 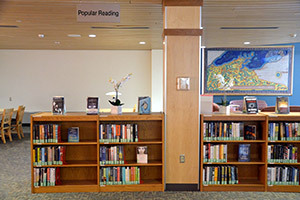 Shelved with the General Collection and Educational Materials Collection, the Northland Writers Collection features authors and small publishers from the Upper Midwest. Fiction authors are handpicked by the Writing Program for inclusion to the collection. 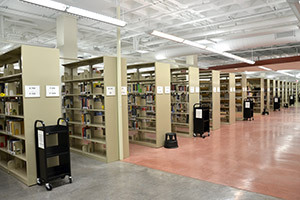 Although most of our journals, magazines, and newspapers are available online only through our many subscription databases, we maintain print access to a selected number of titles for general interest browsing and research. These collected resources aim to provide connect you to the latest news and developments in education, grant and funding opportunities, calls for papers, test preparation tools, and training covering a range of software, technology, and business topics. 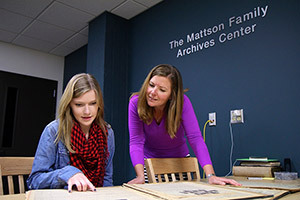 Home to the UW-Superior University Archives, MINDS@UW, Wisconsin Historical Society Area Research Center, and Maritime Collections. In the mood to be entertained? 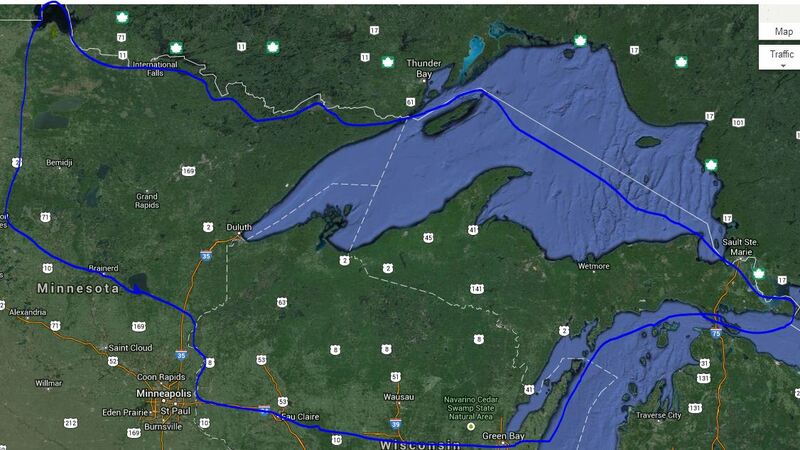 Want to find a documentary to help you understand your research topic a little better? 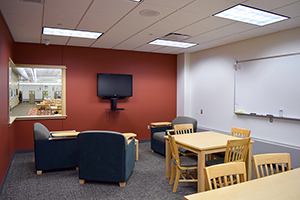 The library provides streaming access to thousands of educational films, theatrical performances, documentaries, newsreels, and movies.